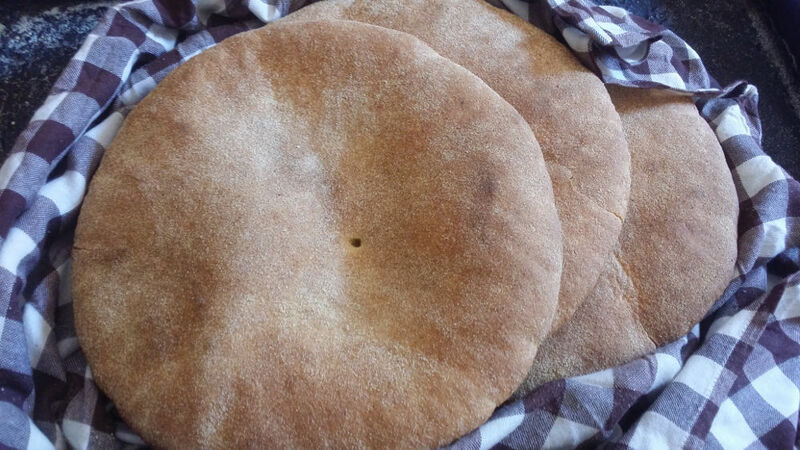 These two products are the specialty of the production in Berber regions of Morocco (mainly regions of Essaouira and Agadir). Goat meat compared to other meats such as lamb, is a lean meat. It alleviates the tagine. Argan oil brings softness and flavor. 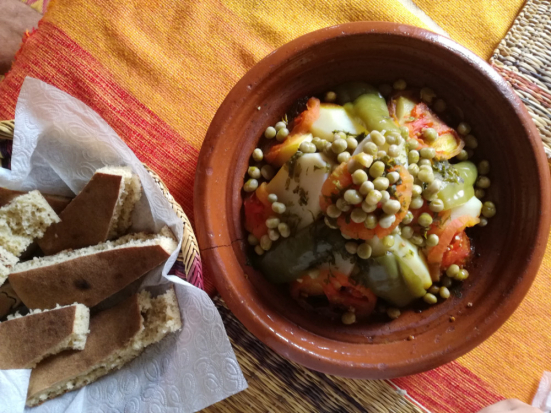 If you travel through southern Morocco, stop at one of the local restaurants. 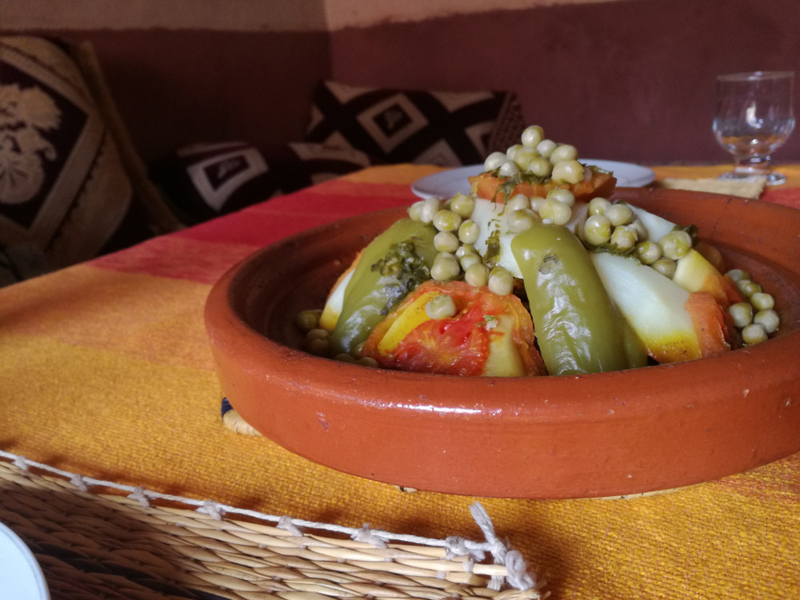 Berber tagine is their specialty.